Melbourne born and educated Richard de Crespigny got his first taste of a future flying career as a 14-year-old when his father organised a tour of the RAAF Academy at Point Cook in Victoria. He had never seen such extraordinary facilities before. He knew, then, that he needed to get a university degree and become an RAAF officer and pilot. The rest is history. In 1975, aged 17, he joined the RAAF. One year later, he started flying. During his 11 years with the RAAF, he was seconded as Aide-de-Camp to two Australian Governors General – Sir Zelman Cowan and Sir Ninian Stephen. Richard remained with the RAAF until 1986 when he joined Qantas, converting to Boeing 747s. 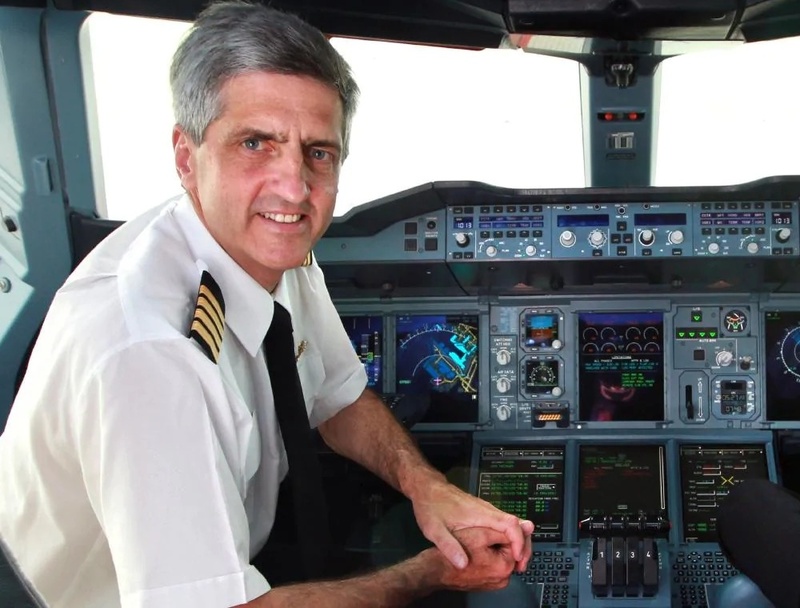 He converted to A380 command in 2008 as one of Qantas’ most senior captains. It was at the control of the world’s largest and most advanced commercial jetliner when he and his fellow officers were faced with their greatest challenge. The date was November 4 2010. Early into the Singapore/Sydney leg of flight QF32, one of four engines exploded. The damage to the aircraft was extensive. On top of ensuring that 460 or so passengers remained calm during the ordeal, Richard had a mammoth task on the flight deck to keep the aircraft in the air and then get it back on the ground. For two hours he and his fellow crew (technical and cabin) remained calm as they planned to stabilise the damage, configure the overweight aircraft, then manoeuvre it towards Changi Airport in Singapore. Once on the ground, a recalcitrant engine refused to shut down, fuel was leaking near white hot brakes and a new environment was set for potential disaster. Passengers remained on board for two nervous hours before they safely disembarked. 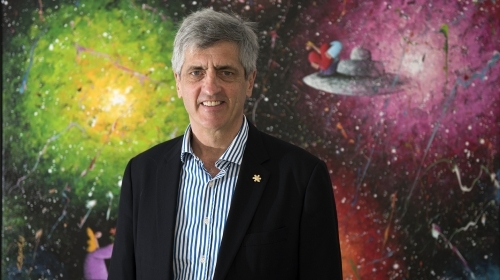 The incident brought into play Richard de Crespigny’s considerable skills involving teamwork, problem solving, judgement, knowledge, experience and putting years of highly-skilled training into practice. This pivotal event has changed his life forever.